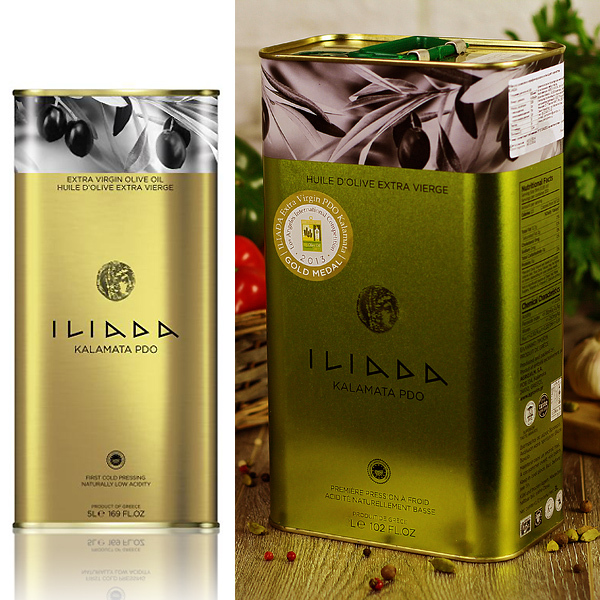 ILIADA SINGLE ESTATE Extra Virgin Olive Oil and Organic Extra Virgin Olive Oil are selected only from the most celebrated family-owned groves in Messenia, a region known for producing olive juice of exceptional quality. 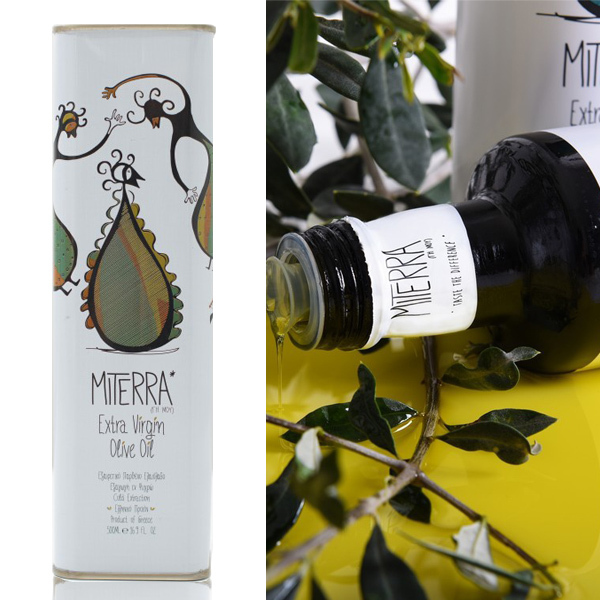 In limited quantities and numbered bottles. AGRO.VIM. 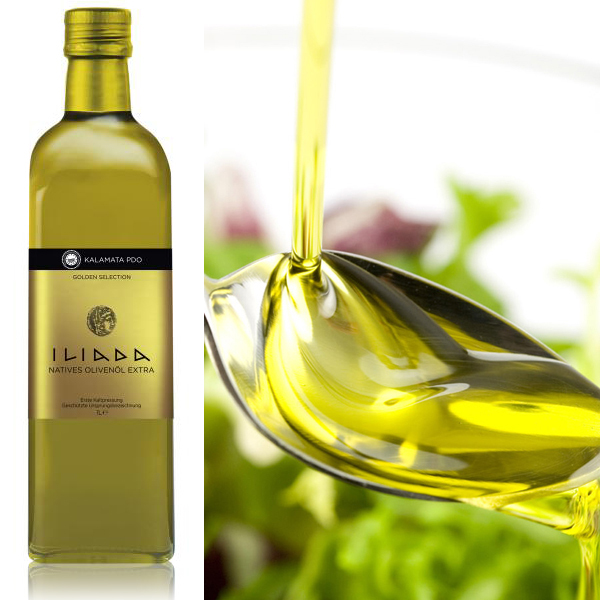 S.A was established in 1994 as a continuation of the original company founded in 1964 by A. Gyfteas and its merger with the private organization D. Gyfteas & Co founded in 1972 by his son Dimitrios Gyfteas. 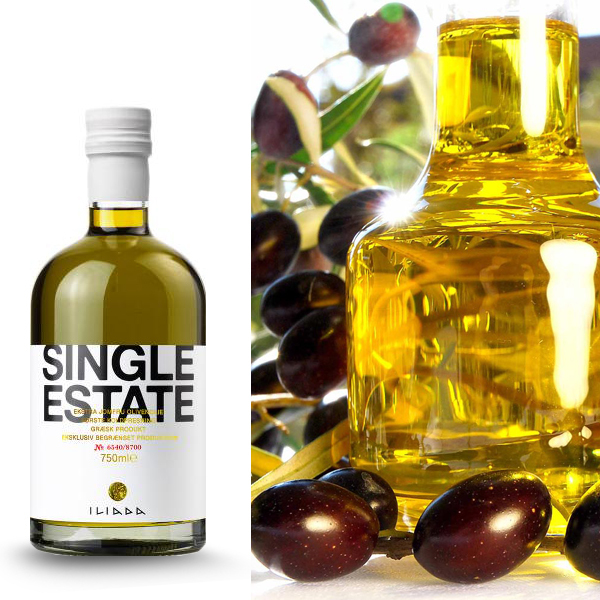 During its first years of operation, the company mainly processed olive oil from the region of Kalamata, with a mean annual turnover of approximately 600.000 Euros. 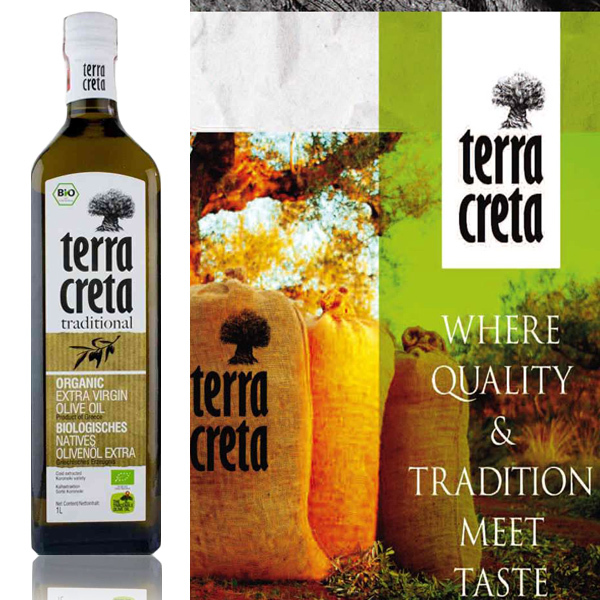 Following a succession of strategic investments, the company increased its productivity and significantly improved its international competitiveness whilst ensuring that the initial vision to offer products of exceptional attributes and traditional taste were not compromised.